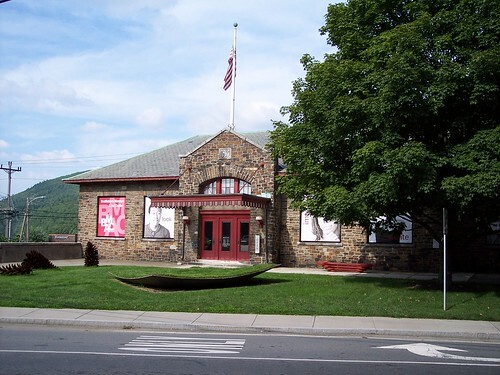 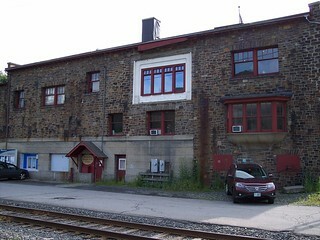 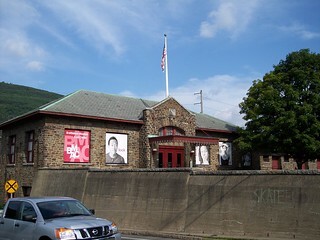 The main floor of the old Brattleboro station appears to now be an arts center. 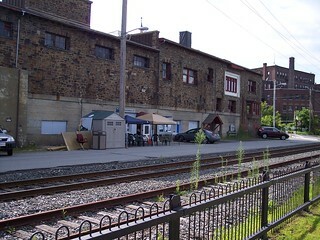 On the track side of the station, the location of an old walkway over the tracks from the main floor is still evident. 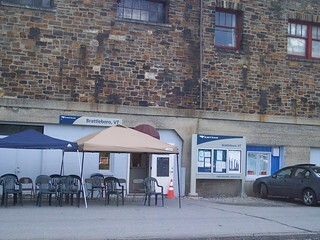 The current Amtrak station occupies only a very small part of the old building.